Jolly Hostel is a peaceful, modern and well-equipped Hostel. Thanks to the favorable situation close to THE BEST Bars, Restaurants, Cafes, Beaches, The Woods and The Village Center. It is an ideal place, where you will certainly feel enchanted! 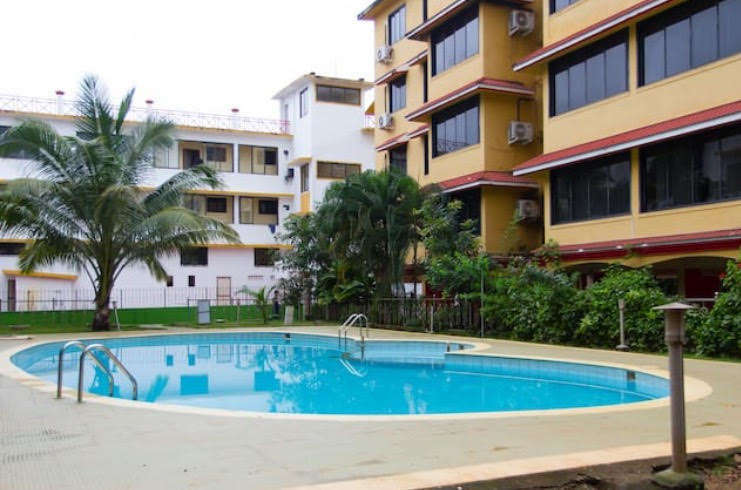 Jolly Hostel is close to nightlife , Restaurants, old Church and Forts, Easy Access to various Beach of Goa. You’ll love our Hostel because of the neighborhood, the outdoors space, the comfy bed, Swimming pool . My place is good for couples, solo adventurers, business travelers, families (with kids), big groups. it is easily accessible from the bus stand , Airport and the railway station .